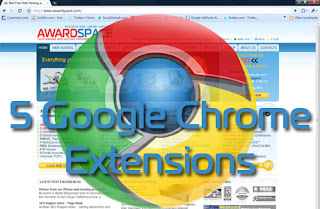 Chrome Extensions are getting more and more popular in 2011 with its very simple integration and advanced web store. You can get number of extensions from Chrome Web Store which make our requirements fulfill more easily and effectively. And regarding the browsing and searching, you will have to obtain handful of chrome extensions to make surfing more better and useful. 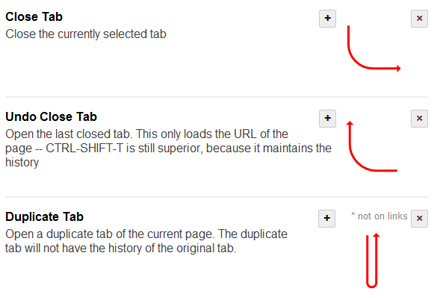 Lets discuss 5 Chrome Extensions for better browsing experience. 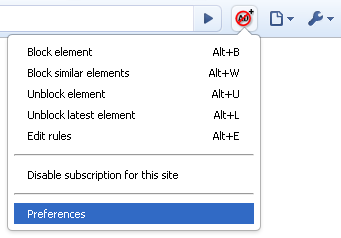 Thought of a simple and powerful extension to block or stop unnecessary ads or flash from websites, AdBlock Plus is very successful in doing this. AdBlock Plus is a strong chrome extension which prevents from showing unwanted ads, making internet browsing more clutter-free. 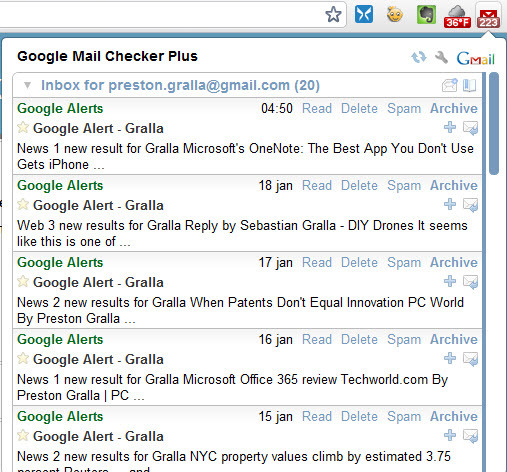 This is a small and useful chrome extension which help in checking Google Mail messages. This add-on displays how many unread Google messages are there in Gmail. Click the icon to check the unread messages. Facebook Photo Zoom is a very useful extension for regular Facebook users. 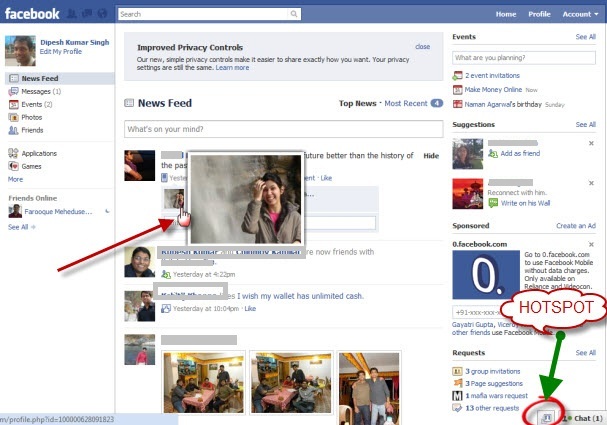 View or Zoom Photos/Images on Facebook whenever you hover over a image. This have been very popular since its release and many users have rated this as the best extension for Facebook. Quickly navigate through web pages using the mouse or keyboard using Smooth Gestures. As the name suggests, Smooth Gestures is a trigger application for trigger events like web page navigation or tab management. There are some keyword shortcuts and mouse triggering events like click-drag, click-scroll, etc to make specific action. 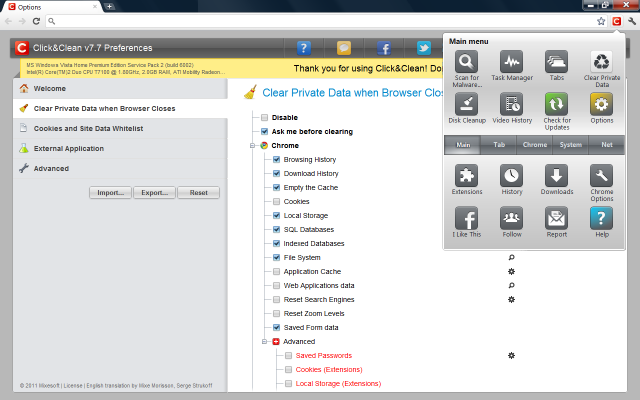 Click & Clean deletes your browsing history like urls typed, cookies, download history, Cache, temporary files, etc. Useful extension to protect your private information from getting exposed to hackers by cleaning up all the online activities you've done in chrome.